For Sale By Owner (FSBO) customers can choose between “review only” or “offer-to-closing” facilitation for an additional fee. Note: Offer-to-closing full facilitation is automatically Included with our Full Service Realtor Package. Often the purchase agreement paperwork is where For Sale By Owner (FSBO) folks appreciate a professional eye. Our Purchase Agreement Service makes the paperwork a breeze and the closing a pleasure. Choose from either our “review only” or “offer-to-closing” full facilitation service. 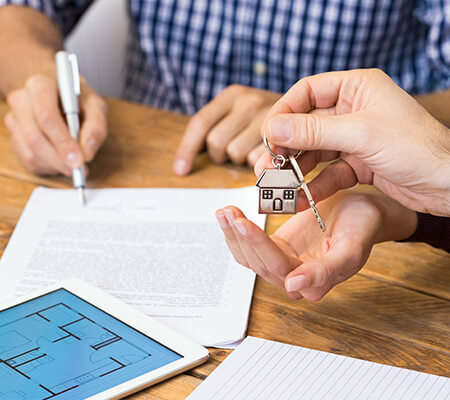 Upon receiving an offer, an experienced HomeAvenue Realtor will review the purchase documents and contact you with suggestions and advise so that the Purchase Agreement is written with your best interests in mind. Once the Purchase Agreement is finalized, HomeAvenue will complete a closing information worksheet on your behalf and submit, along with all signed documents, to our closer or a closer of your choice. Note: it is advisable that you have your own closer representative (rather than relying on the buyers closer) who will handle all of the sale transfer documents, etc. Please email us or call the HomeAvenue Offer Hotline at 612-716-9473.